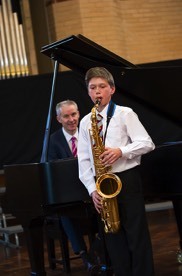 Cranmore School headmaster, Michael Connolly, considers why the performing arts are essential to the curriculum. In an ideal world every school curriculum provides both breadth and depth for all pupils, even at a relatively young age. However the increasing focus on exams, especially in core subjects, has had a detrimental effect on the performing arts within education. All children should enjoy music and yet it appears to be under severe threat. The concerns raised by Lord Black last autumn were widely reported in the national press. Addressing the House of Lords, he bolds claimed that “Music in this country is now facing an existential crisis which only urgent radical action from government will be able to reverse.” Indeed, this should not have been a shock as the media had already identified a worrying trend. 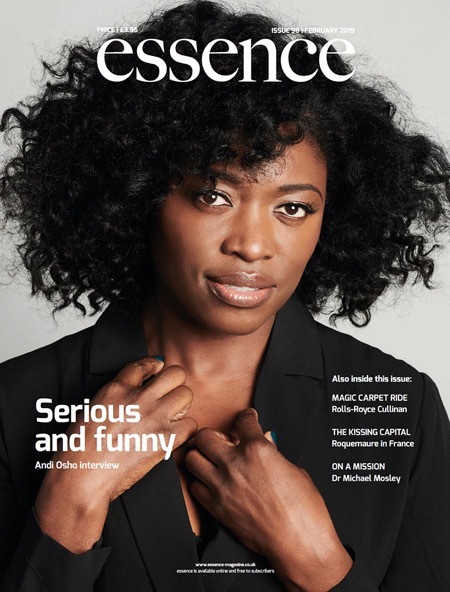 It was an authoritative journal – The Economist – which highlighted this issue a year ago with the depressing statistic that typically only one in 20 children will sit GCSE in music. It should be a matter of concern to all of us that music is being marginalised in many schools. We all know that very young children from nursery age onwards enjoy learning songs and playing with percussion instruments. It is vital that teachers can harness this energy and enthusiasm so that children will be able to progress with their musical education by engaging in more challenging and complex activities. Whether or not they take up a musical instrument, all children should continue their musical education through singing. The children at Cranmore School are fortunate because the school runs several choirs which allow pupils to develop their singing talent to a high standard. For example, several have performed on stage with a professional opera company. 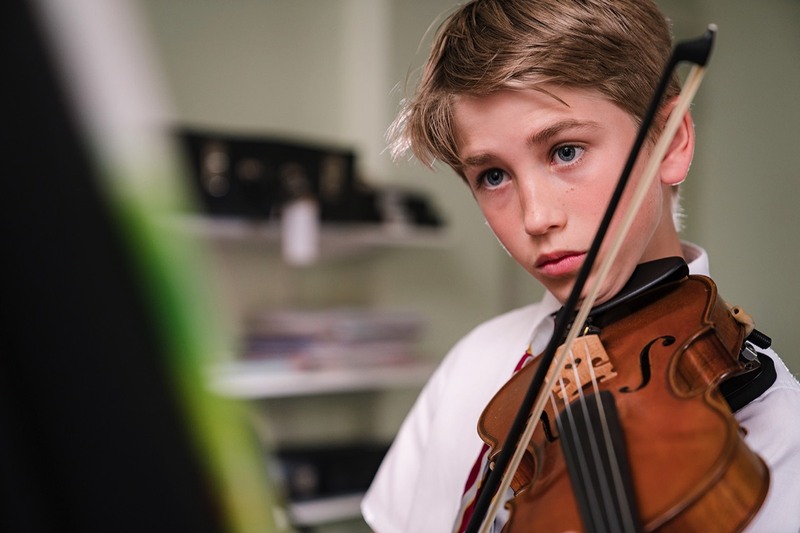 As pupils progress through Cranmore they benefit from individual instruction in a wide range of instruments – we have almost 20 specialist music staff who cover everything from violin to trumpet, drums to pipe organ. 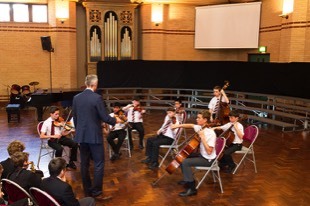 However, music should not be confined to being a solitary activity which is why our pupils play together in various ensembles and in our full orchestra. Sadly drama is also a subject which is sometimes not given the attention it deserves in some schools. Thankfully, good schools seek different opportunities for pupils to gain confidence in public-speaking and performing in drama productions too. Teachers know that some children who are reticent in class can really take on a different persona when on stage and act with true flair and panache. On a more positive note, dance is gradually getting a foothold in schools and it is proving to be popular for both boys and girls. This might be partly due to the influence of “Strictly” as many young people regard it as essential Saturday night viewing. In any event, it must surely be a good thing that an interest in dance is being kindled in the younger generation, especially given the health concerns which have been flagged about childhood obesity. The creative opportunities which music, drama and dance provide are essential in any curriculum. As well as the enjoyment and skills which children develop from these activities, one must not forget the teamwork involved which further enhances pupils’ communication and social skills. It does seem that we are always ready to heap praise on talented individuals in sport, but we should give full and equal credit to those children who achieve great things in the performing arts through their own hard work and commitment.